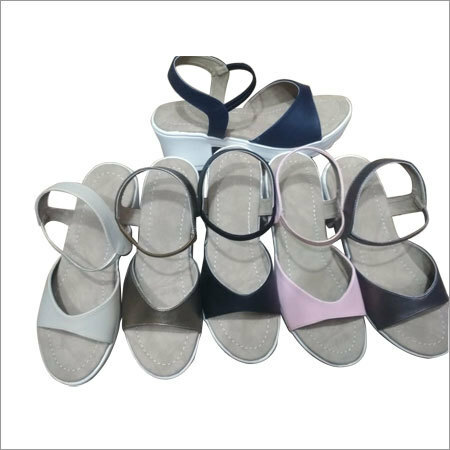 We are counted as a leading designer and supplier of Embroidered Ladies Sandals. 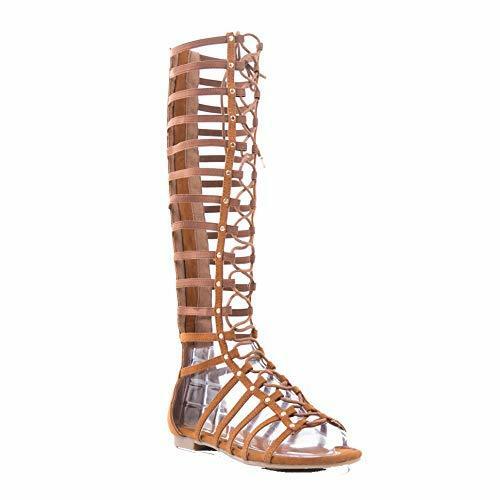 These sandals are designed by using high quality leather procured from esteemed vendors. 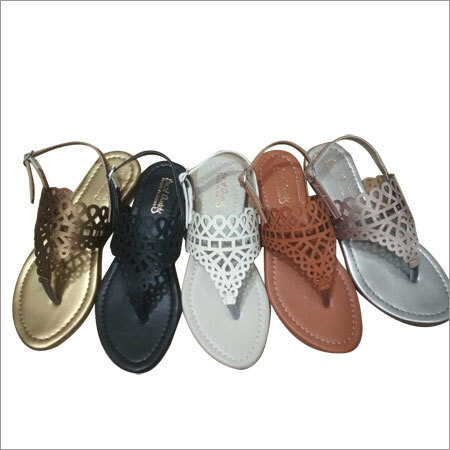 Offered sandals have attractive laser cutting straps that will make you look stylish when paired with palazzo and long slit kurti. 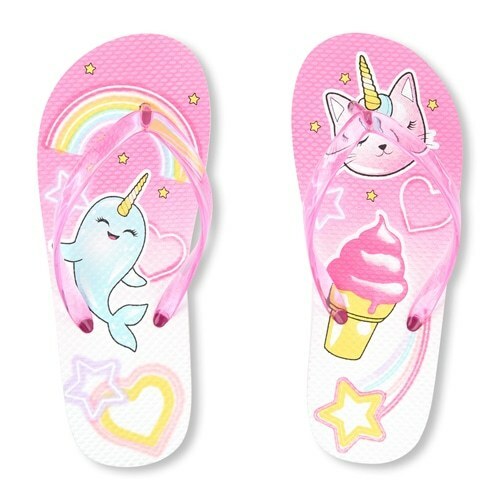 These sandals have attractive colors, patterns and sizes that match perfectly with your attire. 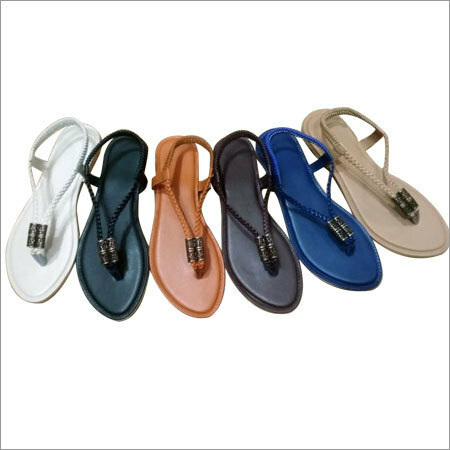 In addition, offered Embroidered Ladies Sandals are attractively packed for gifting purpose.